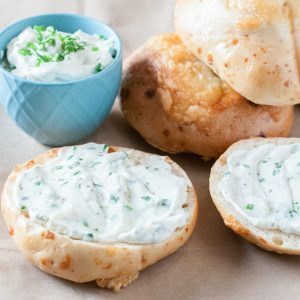 Cream Cheese Dip -- Chive Cream Cheese, only 4 ingredients! This Chive Cream Cheese Dip has only 4 ingredients and can can be made in about a minute. Mix the ingredients together, that’s it! It doesn’t get any easier than that. 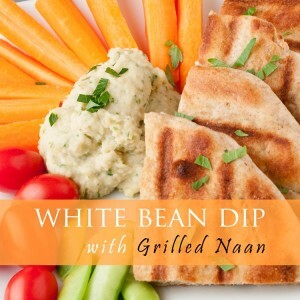 We love this recipe as a cream cheese dip for vegetables or as a cream cheese spread you put on crackers or whatever you like. Obviously, it’s pretty fantastic on a fresh bagel! This is usually the case for the cream cheese bagel pairing, although there are some flavored cream cheese spreads that sometimes go awry. 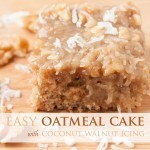 Today we’ll show you the super easy recipe as well as our recipe for the perfect morning. Caressed awake by the first rays of light streaming through your bedroom windows, you rub the sleep from your eyes and sit up in bed. You roll your legs to the side and then pause for a moment to think about your day as your feet come to rest on your bedroom floor which is still cool from the night air. What’s on tap for today? There are a number of errands to run, plus the normal meal prep and parenting routine. But, not yet. After locating and slipping on your favorite slippers, you soundlessly sneak downstairs, careful to not wake the still sleeping kids. Minutes later, coffee in hand, you’ve settled into your favorite chair and you’re listening to your favorite podcast which only competes with the sound of birdsong streaming in through the partly opened windows on a gentle morning breeze. The breeze makes you hold your coffee closer, but you like it. It’s crisp and refreshing. It’s cool, but still carries a warmth. It’s starting to bring your mind awake, a job that your morning coffee will see to completion. The rest of the house is still blanketed in silence. You are in the midst of a rare peaceful moment and you cherish it as you should. You know it can’t last. Another hectic day awaits. But, not yet. Please, just give me 15 more minutes of quiet bliss! You always look forward to greeting your kids with a morning hug. They are the best part of your life. But this “me time” that you’re currently experiencing, that’s important too. We all need to refuel. Just when you’re thinking your morning can’t get any better you remember that last night before bed you mixed up a batch of Cream Cheese with Chives and that there are fresh bagels from the local bakery on the counter. You spring from your chair with excitement. Hopefully, there’s still time! Back in March, spring seemed to have arrived. The cherry blossoms in DC had blossomed to life, 3 weeks earlier than the prior year. Our kids were even regularly wearing short sleeves and shorts! And perhaps the surest sign of spring, things were growing in our garden. But then, Mother Nature slammed on the brakes — kind of like I do when I’m driving a little to fast and see a cop. :/ Luckily, we haven’t yet had any hard frosts yet and we still have fresh herbs in the garden. We’ve had freeze warnings which were of concern to us, and even more of a concern to some of the peach orchards slightly north of us, but we may have lucked out. Two nights ago we were really close to a hard frost, but fingers crossed that ours and surrounding gardens made it through. Spring temperatures seem to be in a warming trend so hopefully frost scares will soon be left behind. One of the herbs in our garden that has come up and has done well despite the cool temperatures is chives. We love chives. They’re great sprinkled over a morning omelette or an egg casserole. You can put them in salad dressing or use them in a delicious manhattan sauce that you pour over scallops or many other entrees. Really, chives have almost endless uses, many of which extend beyond the realms of cooking. Don’t believe me? Well then, check out these 10 uses for chives. Very cool, but I still prefer cooking with chives. This cream cheese dip with chives is born out of a long tradition. When I was growing up, and still, whenever there is a big family gathering, cocktail/appetizer hour was a must. We’d gather at my grandparents house, play some cards and tell some stories. 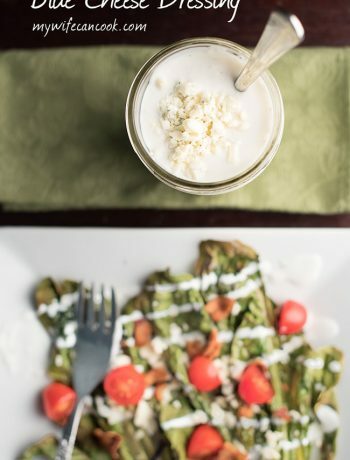 Eventually there’d be dinner, but you need cocktail and appetizer hour to bridge the gap! 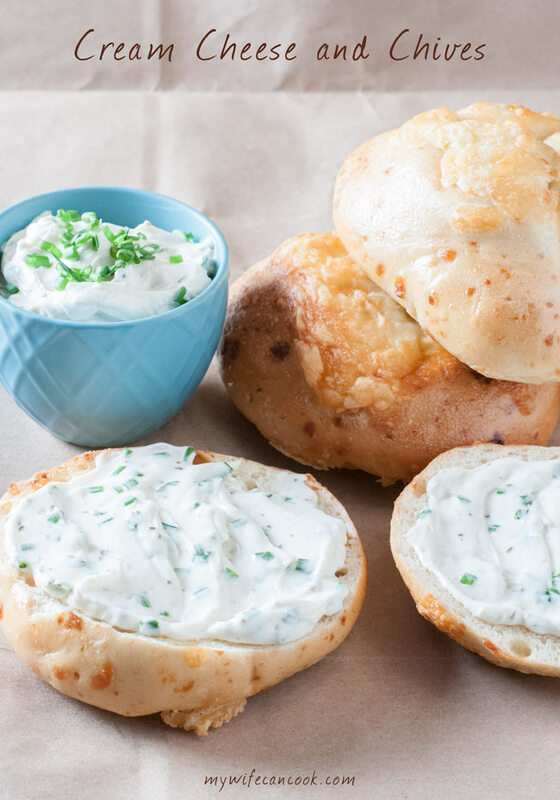 Cream Cheese with Chives quickly became one of our go to spring appetizers. In part, no doubt, because it is super simple to make. But, also because we all love it. It’s a great quick and easy spread that you can use with crackers. 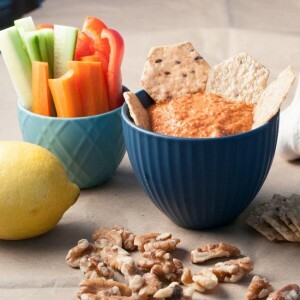 Or a dip for your favorite dippable: veggies, pretzels, etc. 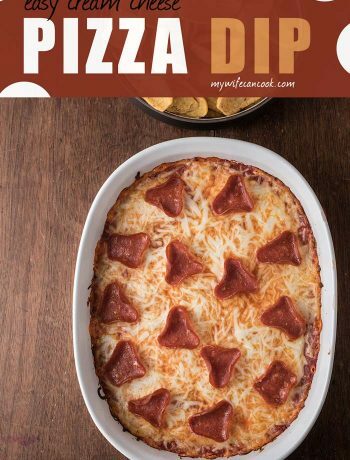 It is perfect for appetizer hour and so good! Now that I have my own household, I find myself carrying on so many of the family traditions I grew up with. I recently made cream cheese and chives for our own cocktail hour. 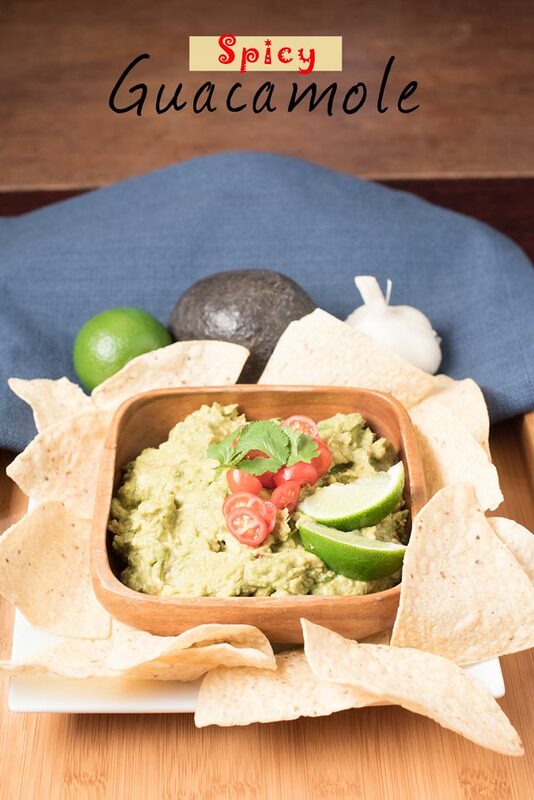 Our kids will sometimes actually eat vegetables when they can dip them in something tasty. And anything you can spread on a cracker always has a good shot of going over well. After cocktail hour we had plenty of leftover chive cream cheese dip so we spread it on our morning bagels. What a treat! Not all of our kids like cream cheese on their bagel (I know, what’s wrong with them? ), but that just meant more for the grown-ups. Grown-ups need their favorites too! It was the perfect weekend morning. The kids retired to playing quietly upstairs while the grown-ups enjoyed their chive and cream cheese slathered bagels while sipping coffee and watching CBS Sunday morning. Ahhhhh! We hope you have some of these mornings in your near future. 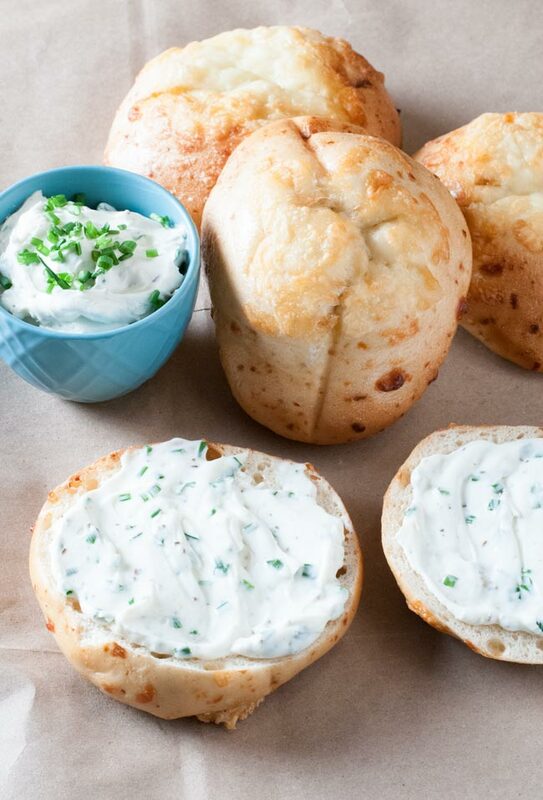 Nothing beats making it yourself and what bagel would be complete without cream cheese and chives? I adore cheese and chive anything; it’s one of my favourite flavour combinations EVER! 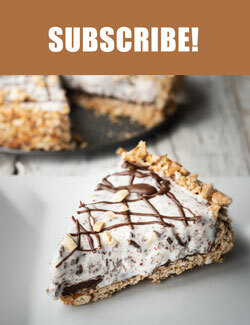 This looks so amazing, love that it’s so easy! I would definitely eat this by the spoonful! It really is a good combo! I have not had a bagel and cream cheese in years. Now I want one right now. It is very hard to get good bagels here. At least I know the cream cheese would be divine with your recipe. Yeah, definitely not a whole lot of good bagels where we live now, but the less than perfect ones are soooo much better with this! I loooove the juice from green olives addition! Oh yum! This cream cheese dip sounds like a winning recipe, not to mention it’s so easy to make! I love waking up to a breakfast like this.